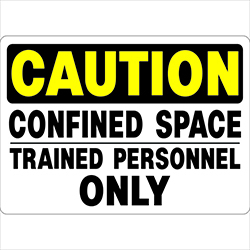 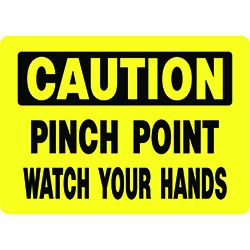 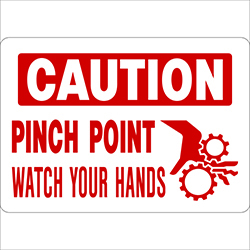 Caution Area Must Be Kept Clear labels state OSHA regulations and require an area of 36 inches to be kept clear. 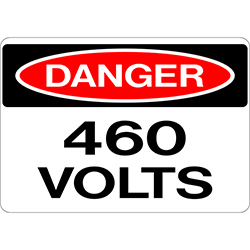 Use adhesive back on fuse or switch boxes or any surface where large signs will not fit. 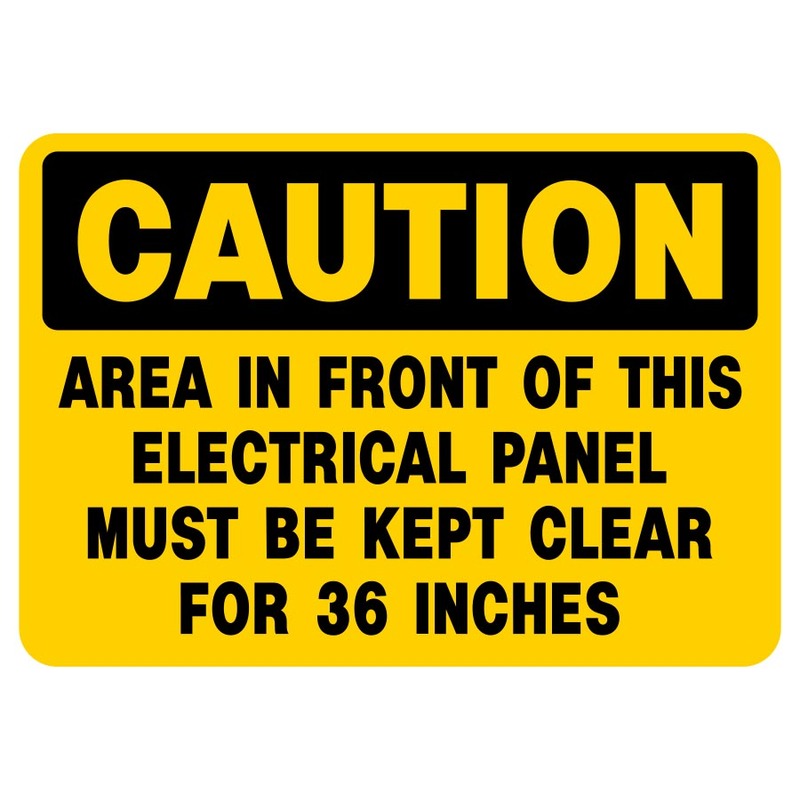 Be the first to review “Caution Electrical Panel Must Be Kept Clear Labels” Click here to cancel reply.